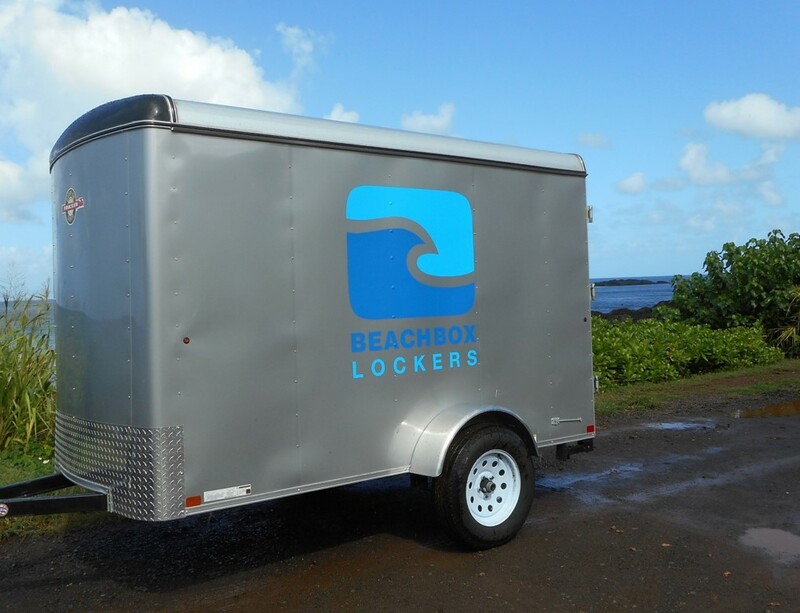 Beach Box Lockers provides a safe and secure environment for your belongings, so you can enjoy all that our beautiful state has to offer, worry and hassle free. 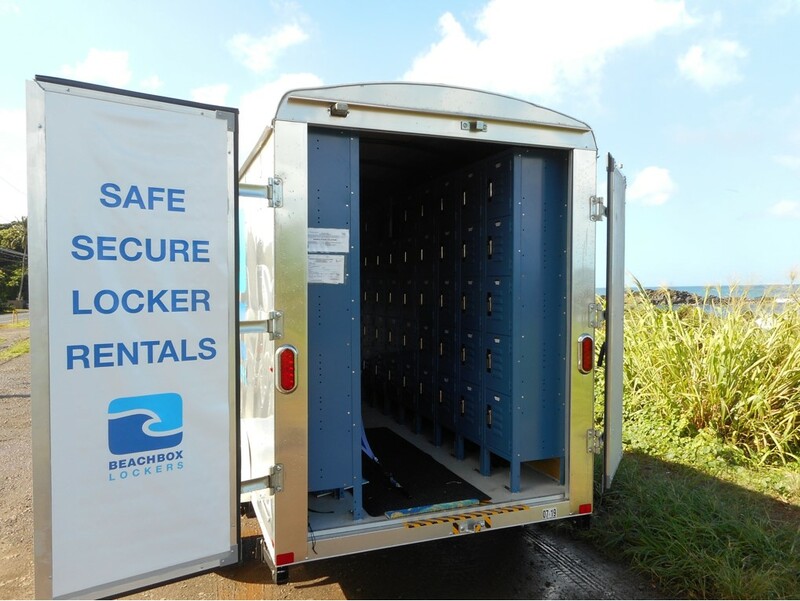 The lockers are installed in a trailer and are therefore ultra mobile. Wherever you need them on the island we bring them!